At Southtowns Dental we offer exceptional dentistry services to the pediatric patient in Buffalo and the surrounding areas. 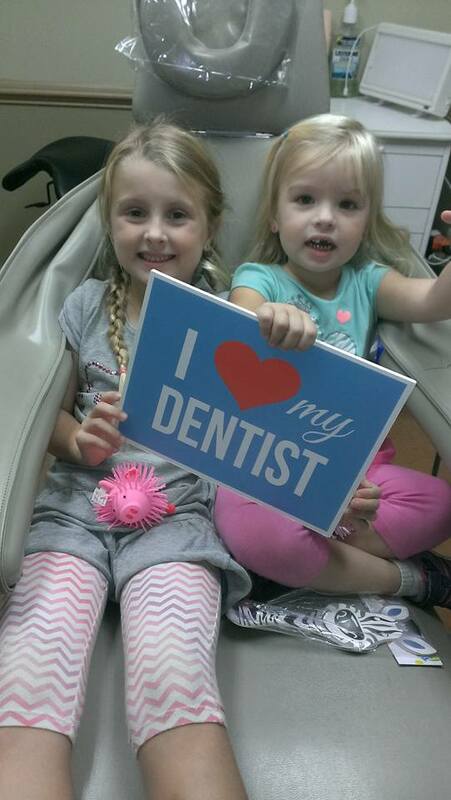 With a welcoming family atmosphere and expert dental staff, you and your child will feel at ease in our office. Our dentists perform a gentle yet extensive examination of the pediatric patient, observing the child’s dental health. Our hygienist will gently clean your child’s teeth and remove any built up plaque or tartar. 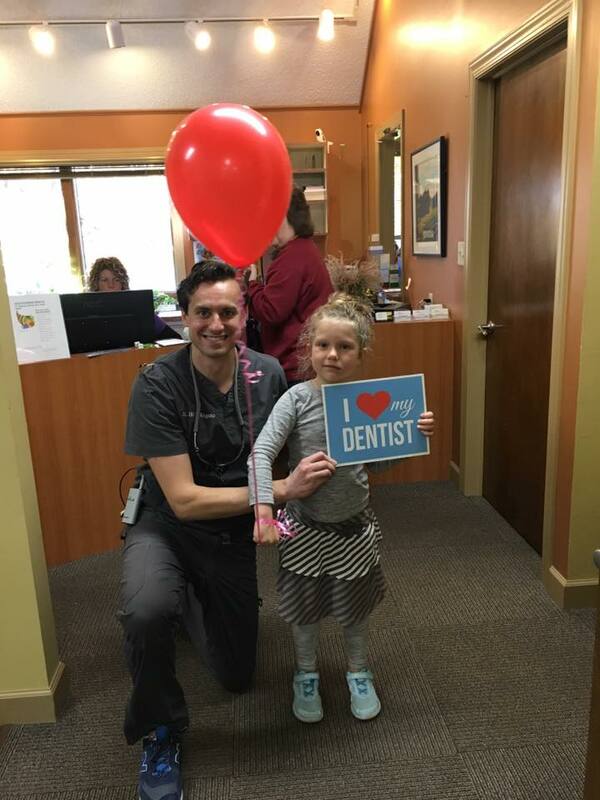 Our child-friendly hygienists will provide instructions and tips for your child’s home dental routine, stressing the importance of consistent oral hygiene. If your child does need dental work, our dentists are well trained in pediatric dental services such as sealants, stainless steel crowns, pulpotomies (baby tooth root canals), orthodontics and nitrous oxide sedation. 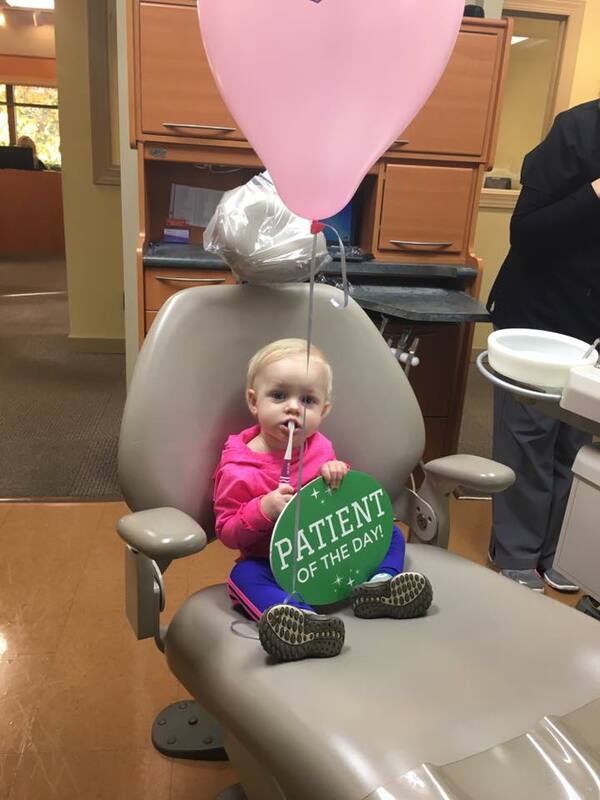 Preparing your child for a trip to the dentist can be daunting, especially if it’s their first visit or if they’ve had a negative experience in the past. Check out our latest blog, Pediatric Dentistry Tips for Buffalo Parents: How to Prepare Your Child for Their Trip to the Dentist. Looking for pediatric orthodontic services? Dr. Elizabeth D’Angelo and Dr. Maureen Callahan have advanced training in orthodontics. Learn more about Dr. D’Angelo and Dr. Callahan and the orthodontic services offered at Southtowns Dental Services here.